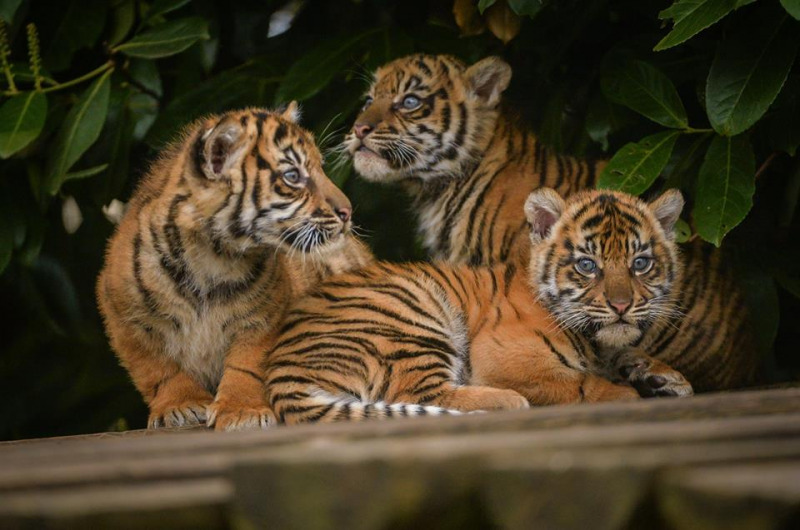 Chester Zoo is the UK’s number one zoo* and we can see why. With 1.6 million visitors every year, 20,000 wild and wonderful animals from 500 exotic and endangered species there is so much to see and do. With 125 acres to explore and open every day, wander around the amazing animal exhibits including the Realm of the Red Ape, Tsavo Black Rhino reserve, the impressive Asian elephant house, Fruit Bat Forest and Islands, where you will be able to visit the tropical environments of six South East Asian islands. Start planning your day now, there’s plenty of free parking and download the free Chester Zoo app to find out more.